Apprentis d’Auteuil has chosen to work with a privileged network of associations or foundations, each one a major actor with regard to youth and families in difficulty in their own country. Independent and autonomous in their entire strategic choices, they choose to unite their strengths around concrete actions, programs and projects to increase their ability to intervene and their international representation. Created in 1948, BICE is an international catholic network of organisations engaged in the promotion and protection of the children’s rights and of their dignity. A French non-profit association, BICE is present in 66 countries on 4 different continents through its member organisations and its partners. BICE operates within a Christian perspective. Their objective being the integral development of all children, they do everything to promote children’s dignity and enforce their rights, that are still too often violated. In this respect, BICE relies on the United Nations’ Convention on the Rights of the Child (CRC) that it contributed to draft and which application it supports. The respect of a child’s family, of his community, his culture and his religion. BICE works at the service of all children with no discrimination or proselytizing. The Consortium for Street Children (CSC) is a global network that exists to give street children a voice, promote their rights and improve their lives. We do this through our focus on Advocacy, Research and development. 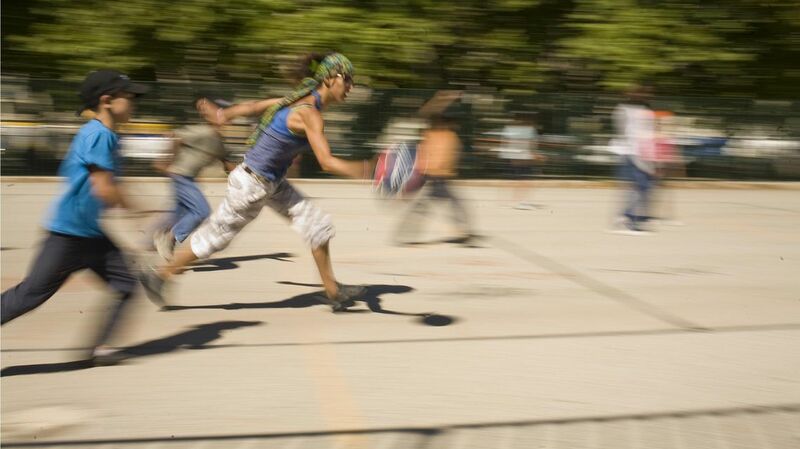 We seek to be the leading international network dedicated to realizing the rights of street children worldwide. CSC advocates for the rights of street-connected children in order to influence policy makers worldwide. Eurochild evolved from the former European Forum for Child Welfare (EFCW), which was the European branch of the IFCW (International Forum for Child Welfare). In 2003 several members of the EFCW decided to dissolve EFCW and found a new organisation: Eurochild had its inaugural meeting in March 2004. Its mission is to promote the welfare and rights of children and young people in Europe through building a network of active organisations and individuals who are working in and across Europe to improve the quality of life of children and young people. 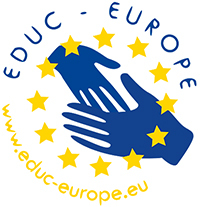 Since 2006, the consortium "Educ - Europe" gathers both those involved in child protection and bodies issued from higher education who wish to advance the career of specialist educator. Supported by funding from the European Union, (Leonardo da Vinci program) between 2006 and 2013, seven organisations from five different European countries (France, Belgium, Switzerland, Poland, Romania) have worked on creating a training reference source and the formulation of e-learning training modules available at: www.educ-europe.eu. They have also put into place a frame of reference to support training abroad, offered to students. The International Catholic Centre of Geneva was created in 1950 to embody the true solidarity of all Christians with the entire human family in the midst of the international organisations of Geneva. Through a Christian commitment shared with its members, CCIG searches for solutions to the political and socio-economic problems of our time while paying particular attention to the dignity of every human being and for the common good of all. CCIG wishes to be the catalyst for NGO commitment, in particular Catholic inspired NGOs, within the United Nations System. The main objective is to make the best and most effective use of ECOSOC Consultative Status. Coordination SUD - Solidarité Urgence Développement is the national coordination of the French NGOs of international solidarity. Founded in 1994, today it gathers more than 140 NGOs including about 100 through six groups (CLONG- voluntary service, CNAJEP, CHD, CRID, FORIM, Group Initiatives) which undertake emergency humanitarian actions, assistance to development, protection for the environment, defence of human rights of disadvantaged populations but also educational actions for international solidarity and advocacy. Coordination SUD ensures a double mission of support for the professionalization of French NGOs and representation of their positions with public and private institutions in France, Europe and throughout the world. It develops surveillance services, distribution of information, advice and training. It manages equal funding (joint financing) for external expertise about the different aspects of the organisational and institutional performance for the NGOs.